There are a handful of drinks that have the same comforting taste and gorgeous look as apple cider. I will show you in a minute how to make it, but let’s begin with our visit to a nearby apple orchard that I had been hoping for last week. We arrived as soon as it opened since the orchard is only about 15 minutes away from our house. 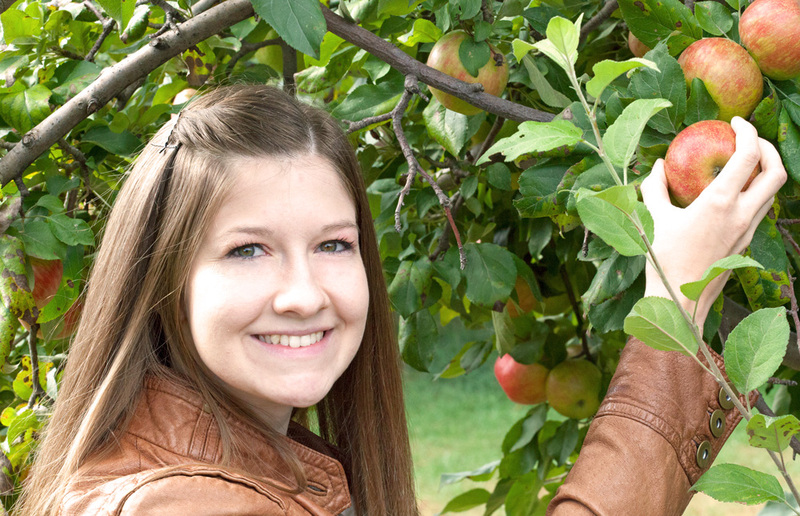 It was a crisp and sunny morning, which added to the ultimate apple orchard experience. It couldn’t have been more beautiful. As soon as we got out of the car, we snagged a couple bags and started picking our own apples. The best apple I’ve ever tasted is the Honeycrisp kind. Hands down. It is the most perfect apple in my opinion. Crunchy, sweet with a hint of tartness, juicy and always perfect in color. There’s nothing like a freshly picked Honeycrisp! They were actually developed at the University of Minnesota, Twin Cites. Go Minnesota! 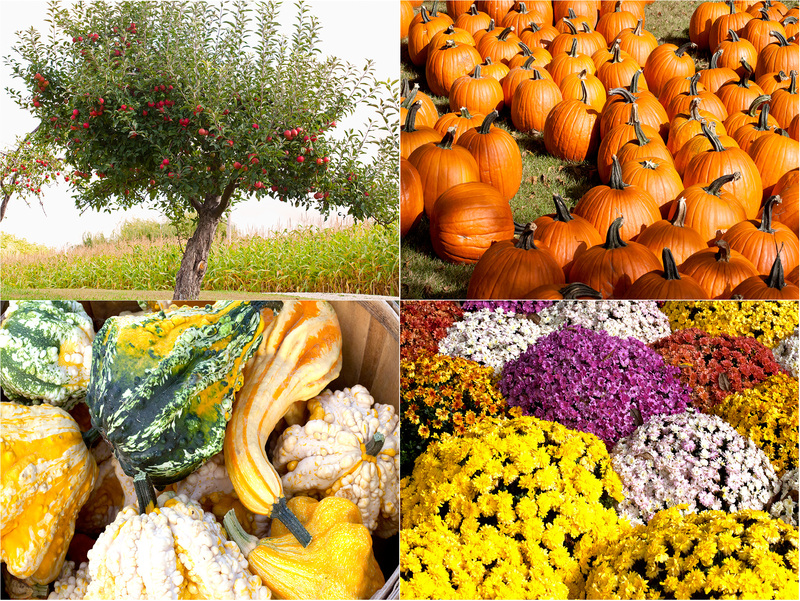 While strolling across the orchard, I took several pictures that made me fall into autumn. I always stand amazed at God’s beautiful creation. The colors were so deep and practically screamed fall. 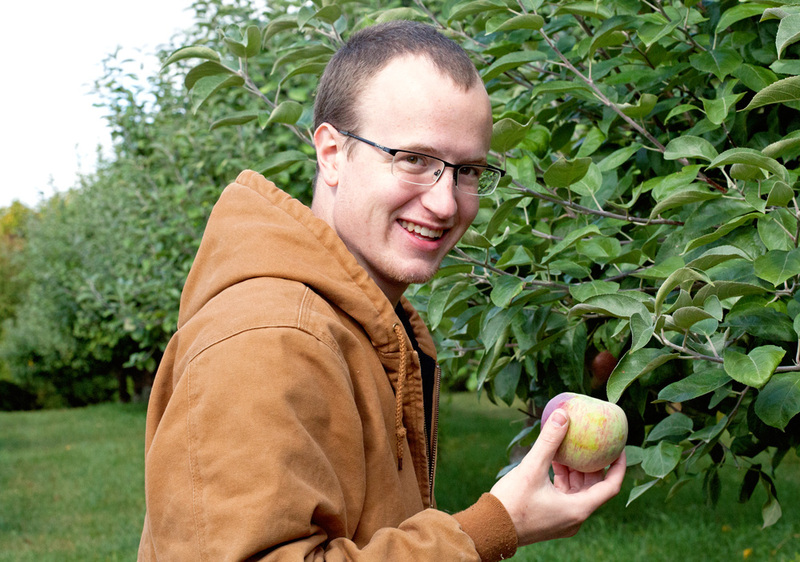 Here is my handsome hubby picking his apples. He likes Honeycrisp apples, but happens to have another favorite. The Cortlands. These apples are perfect for desserts. Cortlands are tart, but not quite as sour as Granny Smiths. Their flesh is very white and make an excellent crunch sound – the ultimate trait for a great apple. An hour later we were ready to head back home and enjoy some of the apples we had picked. We were also ready to warm up our bodies. 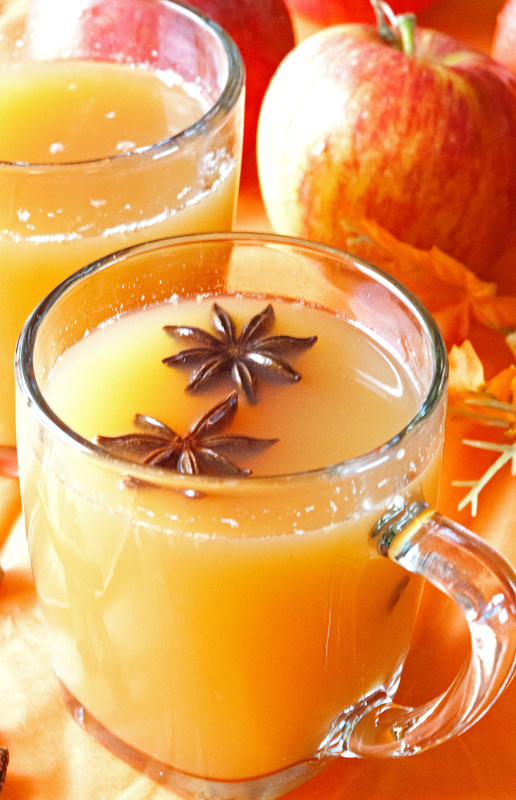 What could be more fitting after visiting an orchard than hot Mulled Apple Cider? I was pretty excited about making Mulled Cider. It was definitely one of those things that were just waiting to be crossed off my list of things to make. It only takes a few ingredients and will ultimately save you a few dollars since apple cider can be a bit pricey in the store. You can use regular or unfiltered apple juice; I used unfiltered. You will also need an orange, a lemon and several spices. 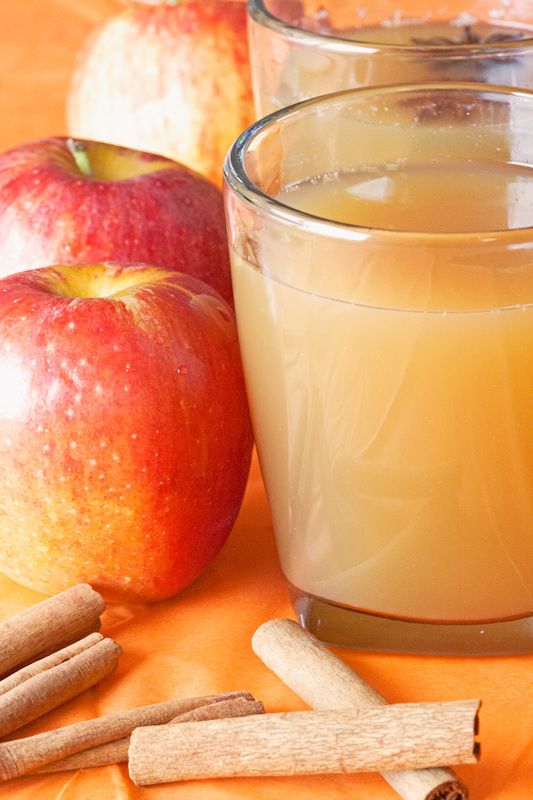 Let it simmer on your stove for 20-30 minutes and you’re ready to enjoy a hot cup of good old cider. Star Anise is one of the spices highlighted in this recipe. I happen to adore that spice. It is one of the most fragrant spices with an aroma that is hard to describe. Growing up, my mom always had some star anise candies with her, so needless to say it is one of those smells that brings me right back to my childhood. I found all the spices for this recipe at a local Indian store. Our Indian grocery store in town has a wide variety of all kinds of spices with the best prices I have ever seen. I bought a huge container of cinnamon sticks for $1.89, which is basically unheard of. I love getting a good deal. I also love this cider. Incredibly tasty and flavorful. Sipping a cup of mulled cider combined with the smell of simmering this amazing concoction on your stove, makes for a dreamy afternoon. Hope you give it a try as soon as possible. 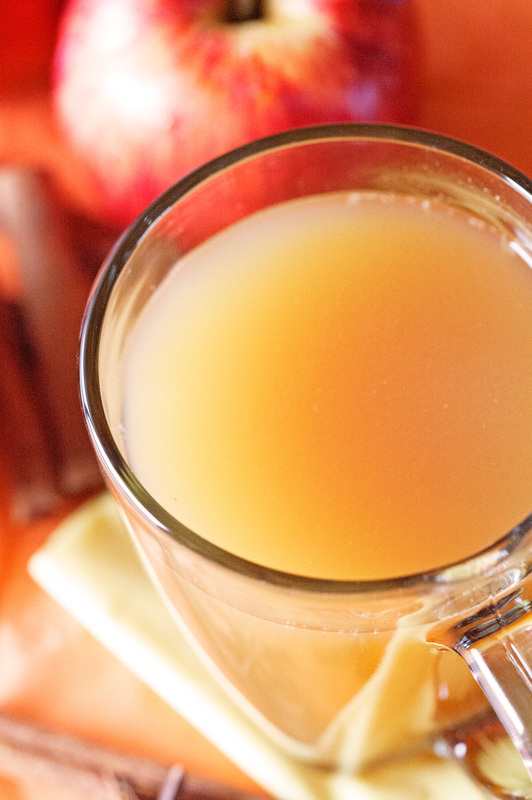 Mulled Apple Cider is comfort in a cup! 1. Remove the peel of the orange and lemon and place in a pot. Add all the spices and pour in apple juice. Bring to a boil, and then reduce to a simmer. Continue to let it gently simmer for 20-30 minutes. Using a fine mesh strainer, strain out the spices and peels (you can also leave them in for a rustic look). Taste the cider. If you prefer your cider sweeter than its natural sweetness, add a couple of teaspoons sugar. 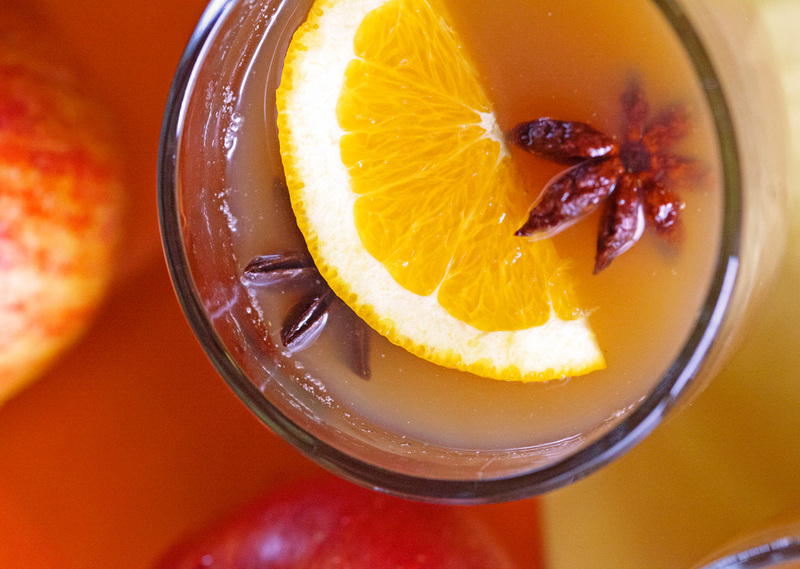 Pour hot cider into cups and enjoy.